Department of Earth Sciences » Joining forces with Jadeite & Co.
Home > News > Joining forces with Jadeite & Co. Joining forces with Jadeite & Co. 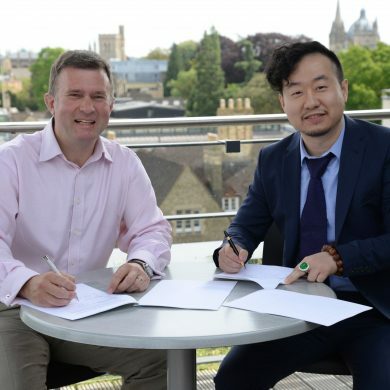 The University of Oxford Department of Earth Sciences are pleased to be working with Jadeite & Co Ltd. The collaboration aims to better understand and characterise jadeite materials by developing improved micro-analytical protocols and techniques.